When you've got a hungry Chi Town Limo group in Elsdon and you're all craving some mouth watering Chinese food, you've got to tell your professional chauffeur to take you straight to New China Tea! If you're having your party elsewhere, they do deliver, so that's a major perk! 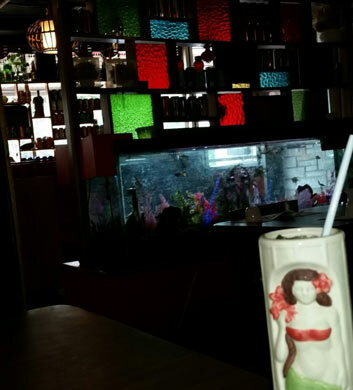 The tiki decor is plenty of fun for those who love a little kitsch with their delish! There are a few dishes we'd recommend to you here, the first being chicken almond ding. The spring rolls are wonderful alongside anything. And the combination won ton soup? Amazing! 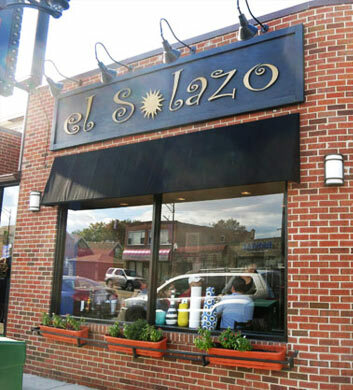 For a hearty Mexican meal in Elsdon, you and your Chi Town Limo group can't go wrong with a visit to El Solazo. Super affordable and yet awesome quality, you will never regret stopping here! They have lots of televisions here and there are always music videos or sports on. It has a bar vibe, and yet it's not a bar. No alcohol here, unfortunately. Let's go over a few top recommendations... The camaron y pulpo is a top fave, the pollo adobado is a must-have for anyone who grew up with traditional Mexican food, and the chicken and steak tacos are the bomb! Razpacho's Neveria is the coziest little cafe that you ever did see! The vibrantly decorated space is so inviting that you'll never want to leave. The gazpacho is the must-have here as far as we're concerned, and we can't say enough good things about the fresas con crema and the yogurt con fruta! 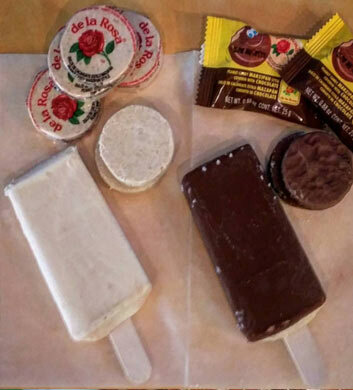 You don't have to speak Spanish to be able to translate the deliciousness that we're talking about! Their tomato/mango/pico drink is a tall drink of water on a hot summer day. The ice cream that you'll have here is simply the best in town. Top notch! 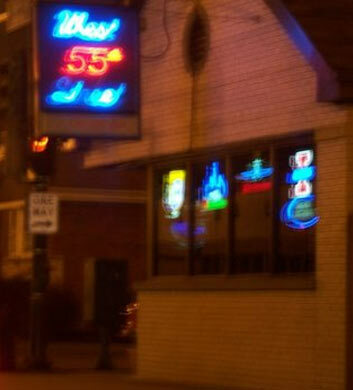 West 55th Street will take good care of you when you're in Elsdon and looking for the perfect sports bar! There's just a veritable ton of stuff to keep you busy here and to entertain your Chi Town Limo group. The pool table is plenty of fun if you want to get a little competitive, and we'd say the same thing about the darts! There are plasma televisions all over the place in case you'd like to watch a game. And finally, they feature a really excellent juke box that is so stuffed with hits that you'll be browsing it all night long. Love it! 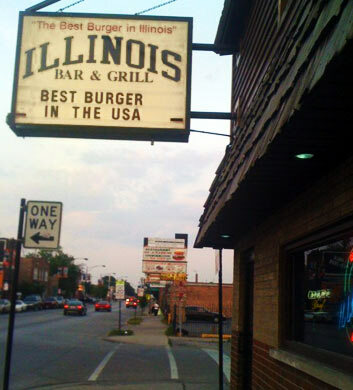 Illinois Bar & Grill on 47th will never do you wrong when it comes to a great burger in a cozy bar. The sports on TV? Always plenty of fun. Nothing better than watching the Hawks play while you dig into one of their juicy hamburgers. The chicken is just as good a the burgers, so don't be afraid to stray. Super huge and juicy wings that you'll just fall right in love with. The fried mushrooms are a throwback that you won't be able to resist. There is of course a full bar here. The best nights to check this one out are Thursday, Friday, and Saturday. Birrieria Zaragoza is definitely one of the better Mexican restaurants in the Elsdon area. Chi Town Limo customers know this and they request it regularly! 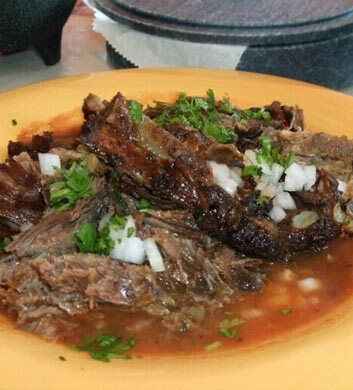 The birria is really sensational, worthy of the establishment's name, and we love it best in the quesadillas and the tacos. The salsa de molcajete is top notch and also very highly recommended. You won't believe the low prices here, even for a half pound of meat! The only possible downside here is that they do not serve alcohol. Still one of our top recommendations for the Elsdon area!